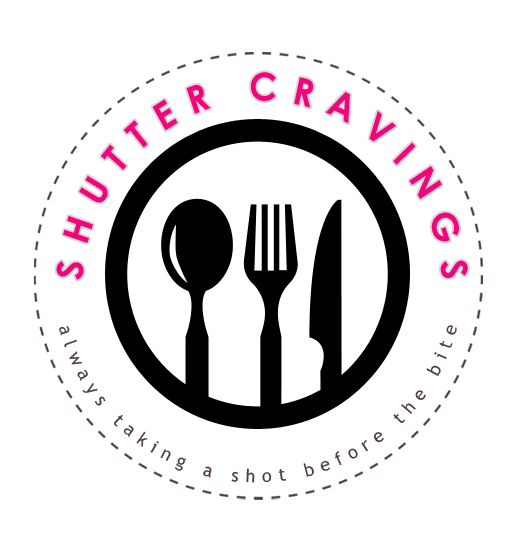 Every Kadayawan, street parties and music festivals are only a few of what most people look forward to. 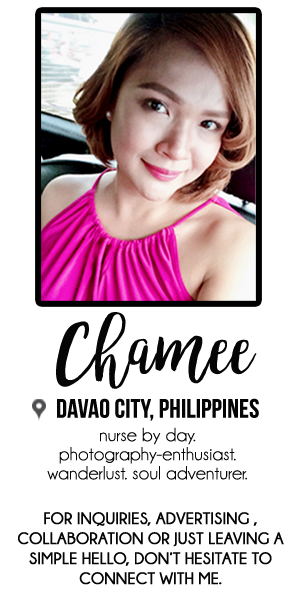 Although Davao City is known for its strict policies and curfew, the city is proud to say that Davaoeños definitely know how to party, wet and wild and crazy that is, once in a while. I’m pretty sure, ETC’s upcoming big event will be one heck of a solid proof for that. 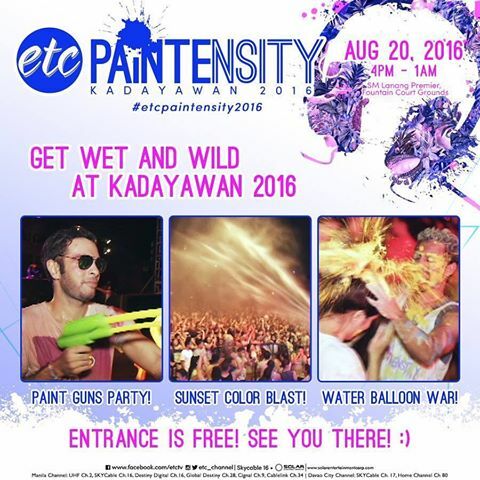 For the first time, ETC will join one of the grandest festivals in the country – the Kadayawan – by bringing you ETC Paintensity Kadayawan 2016, a spectacular event of high energy music, dance and paint in one unforgettable party happening on August 20, 2016, 4 PM to 1 AM at SM Lanang Premier. Strictly NO SMOKING. Our smoking areas are located near Vikings, and near RDU fronting SM Store entrance. For safety purposes, wearing of slippers and bringing of backpacks are not allowed. Dangerous and violent activities will not be tolerated. Offenders will be forced to leave the premises. Throw your garbage on the designated trash bins in the area. Recycling is highly encouraged. Be in your most comfortable rave party outfit, and since we're going to deal with paint here, choose items that you're not having second thoughts to throw away after the event. Also, WATERPROOF YOUR ITEMS. Place them inside a Ziplock or any plastic enclosure, most especially your electronic gadgets. For safety reasons, children, pregnant women and anyone with disability will NOT be allowed to enter. STRICTLY FOR 16 YEARS AND OLDER ONLY. THE MANAGEMENT RESERVES THE RIGHT TO DENY ENTRY TO ANYONE CARRYING PROHIBITED ITEMS OR DEEMED TO BE UNDER THE INFLUENCE OF DRUGS OR ALCOHOL. 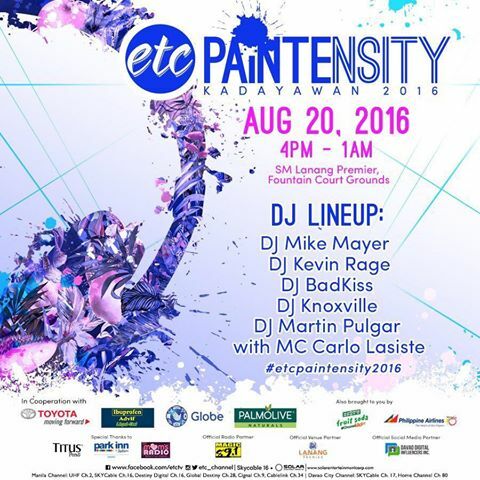 Be part of this exhilarating event and party the night away! See you there!